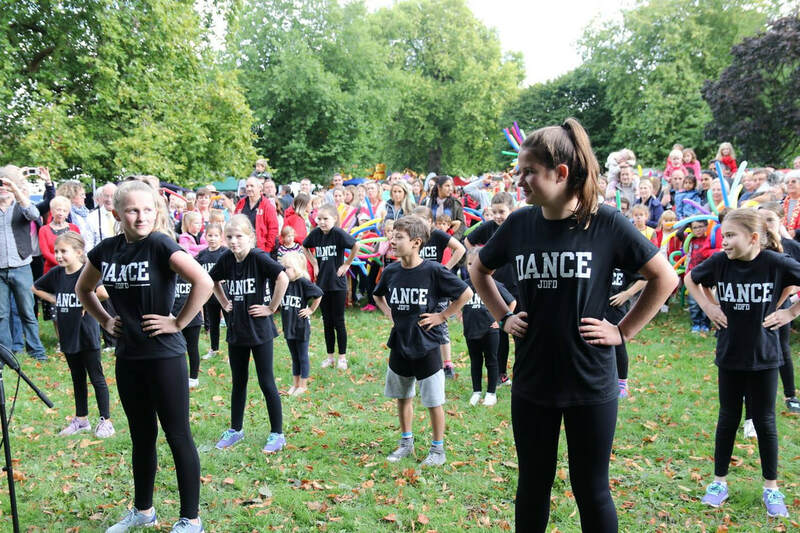 Marlow FM are huge supporters of the Carnival and we really couldn't do it without them. Their amazing presenters will be bringing you updates all day with lots of interviews live action and music from the event, broadcast live as it happens. Wonderful jazz combo DJANGO will be entertaining you whilst you sip your locally brewed pints! 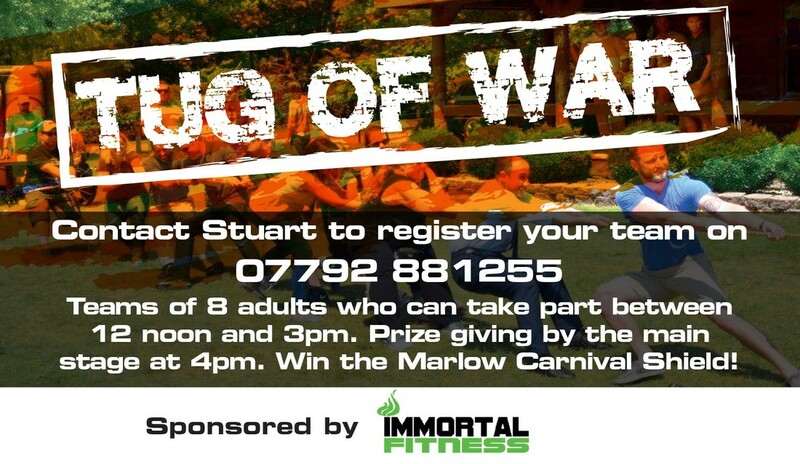 This event will be run by Stuart Lewington from IMMORTAL FITNESS - all you have to do to enter is contact us and we will give you a time for your heats. You will be able to handle and get close to a variety of reptiles. From snakes to Lizards. Learn all about how to keep these fascinating creatures as pets - suitable for children and adults alike. The 2019 Baking Competition will be themed with the parade - 'Oh I do like to be beside the seaside' More Details to follow in the spring.